Spinach dip is a go to for any sort of potluck and I’ve been coming back to this recipe time and time again. It’s very easy to make. Just chop the veggies up, mix all of the ingredients together, bake, and enjoy! I generally always use the red pepper in the recipe, but when I grabbed it to wash it and chop it up I found some mold on it 🙁 Needless to say I skipped the pepper and it was still good, but it’s even tastier when you include it. There ya go, a super tasty, quick and easy spinach dip recipe. 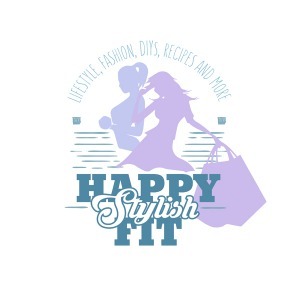 Make sure to pin it on Pinterest for later! Yum! 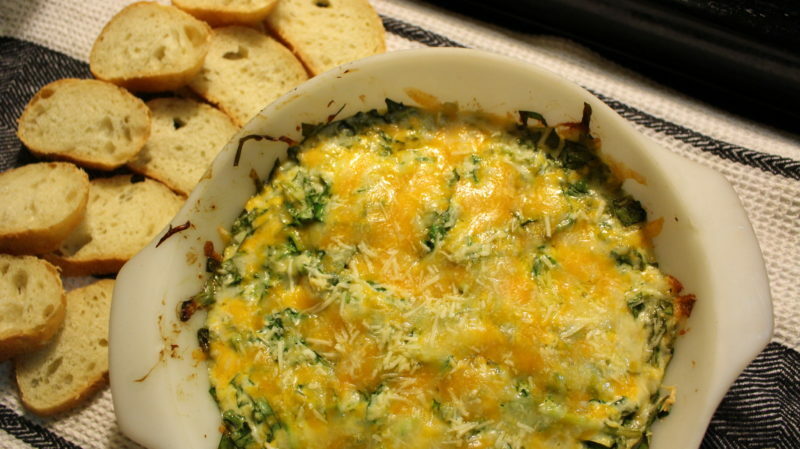 I love spinach dip, so I’ll definitely be trying out this recipe! !